As I finished reading Serena last week, my thoughts turned to teaching it. A Southern Gothic novel with the feel, and some of the form, of Elizabethan drama, it’s well-suited for courses in world literature as well as Southern and Appalachian fiction. It’s a regional novel that’s universal, as all the best “regional” writing is. In an interview in the journal Grist, Serena’s author, Ron Rash, said: “To me, one of the most interesting aspects of literature is how the most intensely ‘regional’ literature is often the most universal. There’s no better example of this than James Joyce’s Ulysses. The best regional writers are like farmers drilling for water; if they bore deep enough and true enough into that particular place, beyond the surface of local color, they tap into universal correspondences, what Jung called the collective unconscious. Faulkner’s Mississippi, Munro’s Ontario, and Marquez’s Columbia are exotic, and they are also familiar” (5-6). Rash “consciously evoked MacBeth,” he said in his Grist interview but “see[s] the book more in the tradition of Marlowe’s plays, which are always about the will to power” (8). September brings the release of the film adaptation, starring Jennifer Lawrence and Bradley Cooper. Will it evoke Tamburlaine or a mash-up of MacBeth and Silver Linings Playbook? The interview with Rash published in the premier issue of Grist is reprinted in Ecco’s paperback edition of the novel. Graves, Jesse and Randall Wilhelm. 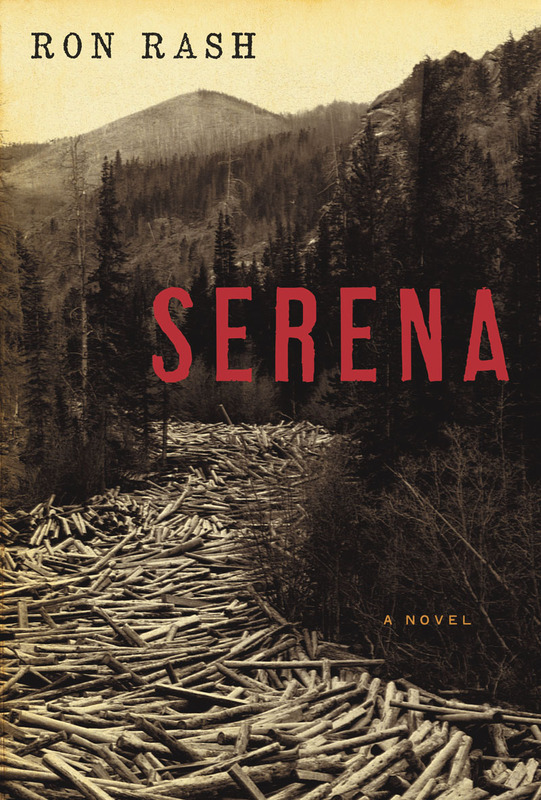 “An Interview with Ron Rash.” Serena by Ron Rash. 2008. New York: Ecco, 2009.